Urwa Hocane wearing embroidered angrakha by Boheme at event of PEL Pakistan! Urwa Tul Wusqua Hussain, better known by her stage name Urwa Hocane. Urwa Hocane is a Pakistani actress, model or VJ. 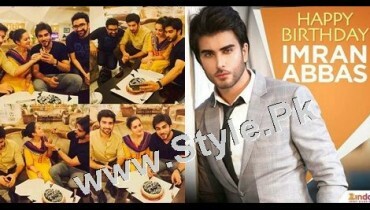 She is elder sister of popular TV actress Mawra Hocane. Hocane made her acting debut with leading role in the 2012 romantic drama Meri Ladli alongside Ahsan Khan and Sajal Ali. 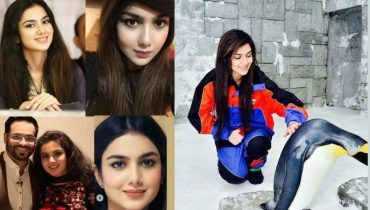 Next year she appeared in 6 other TV serials Urwa made her film debut with the film Na Maloom Afraad along with the handsome hunk Fahad Mustafa, Mohsin Abbas and Javed Sheikh. 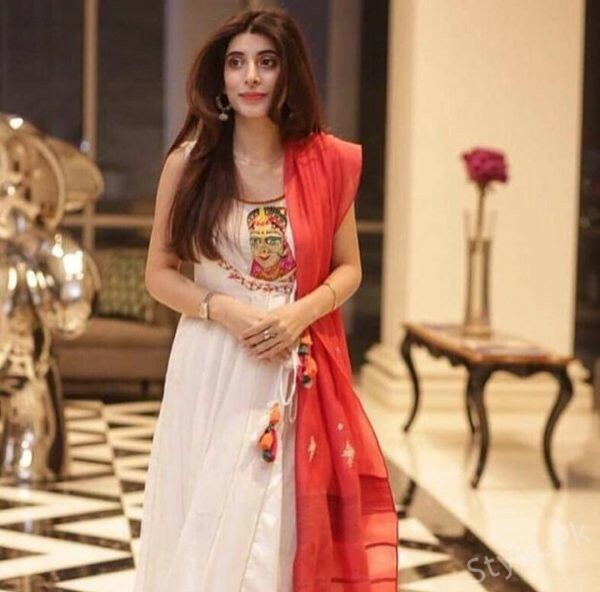 Urwa has starred in a number of remarkable hit drama serials including ‘Udaari’, ‘Laal Chaadar’ and ‘Tum Mera He Rehna’ of Hum TV, ‘Mere Ajnabi’ and ‘Yeh Shaadi Nahi Ho Sakti’ of ARY Digital. 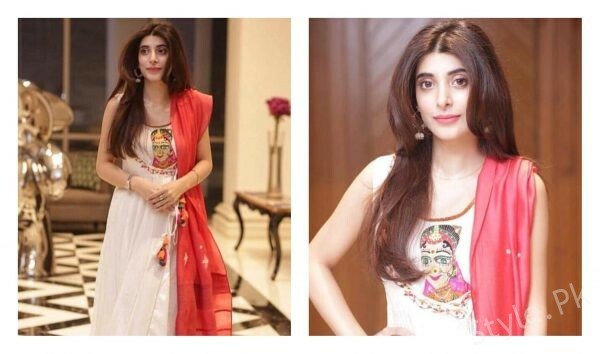 See Urwa Hocane wearing embroidered angrakha by Boheme at event of PEL Pakistan! Also See: Beautiful recent pictures of Ghana Ali! 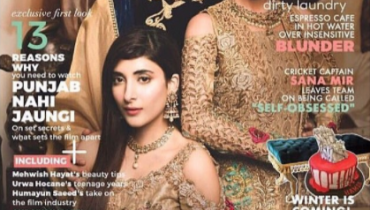 The Three Stars of Punjab Nahi Jaungi on the Cover TGIF Magazine!